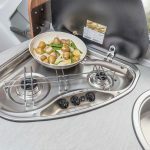 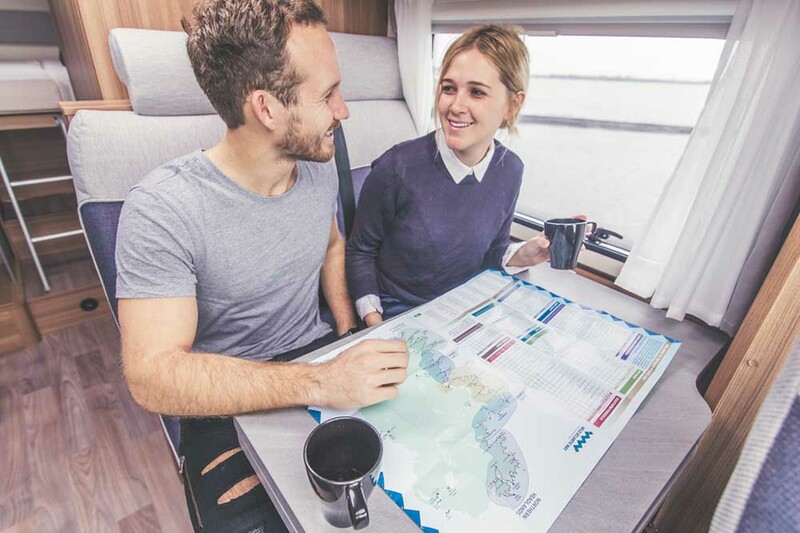 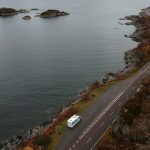 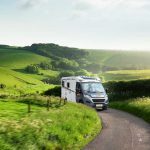 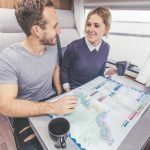 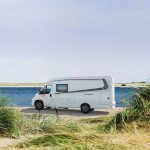 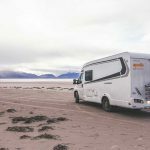 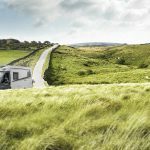 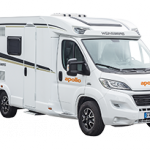 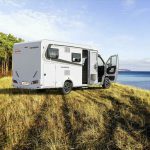 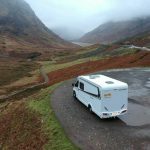 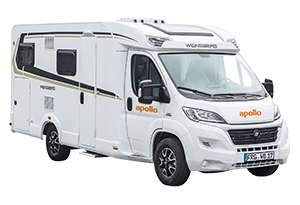 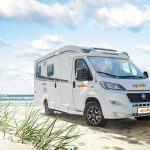 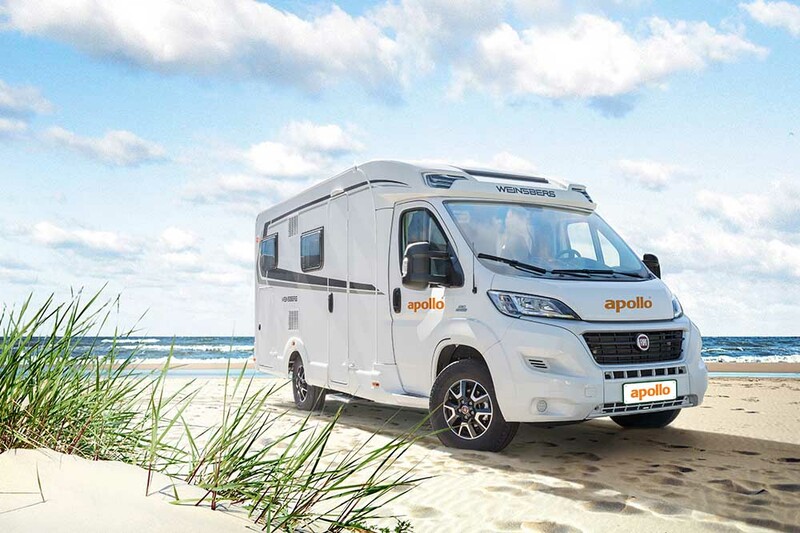 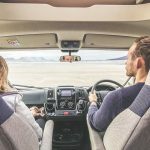 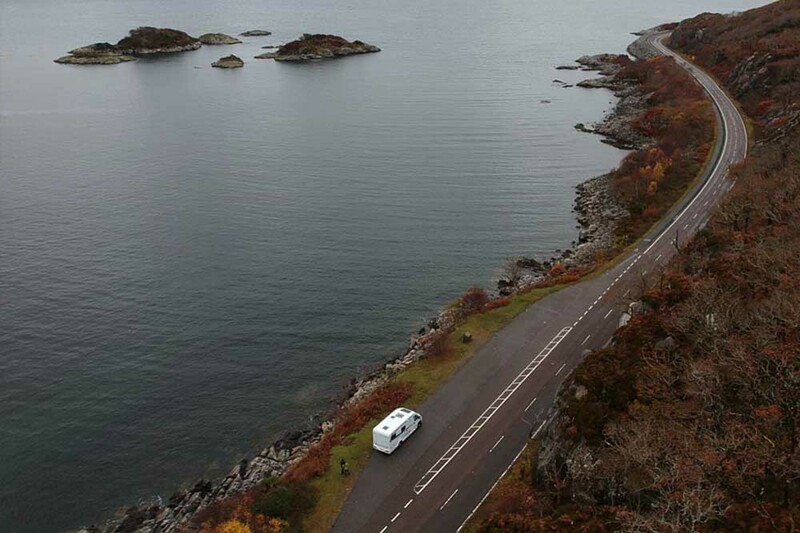 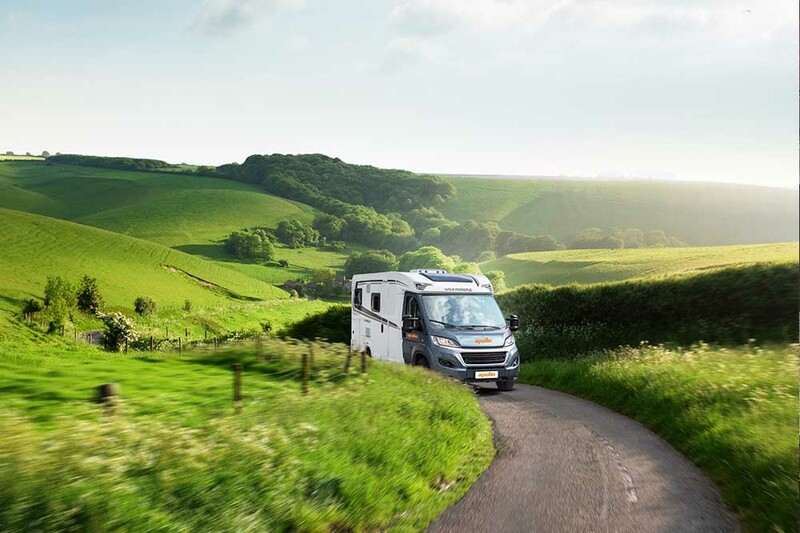 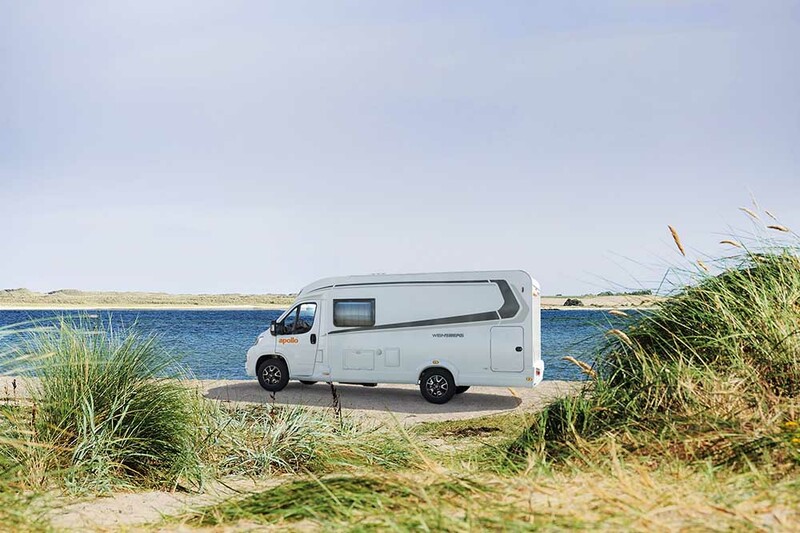 "We have hired from France Motorhome Hire three times now and intend to be back next year." 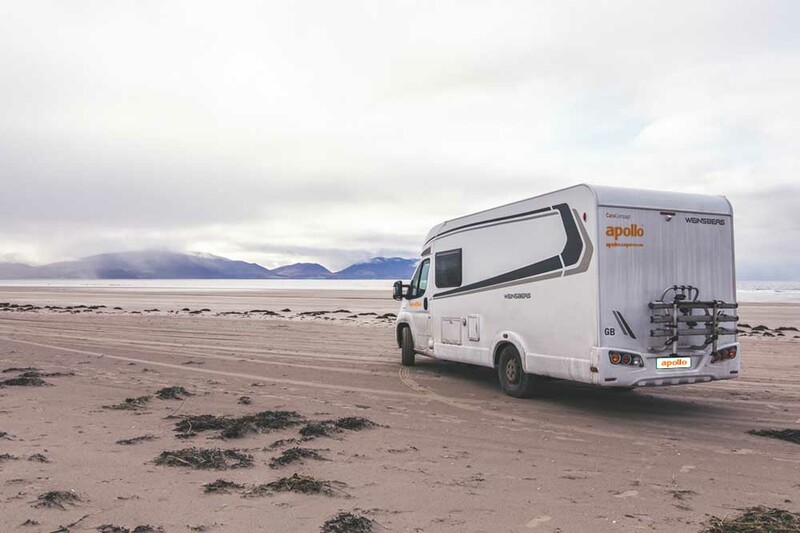 "This experience was exceptional. 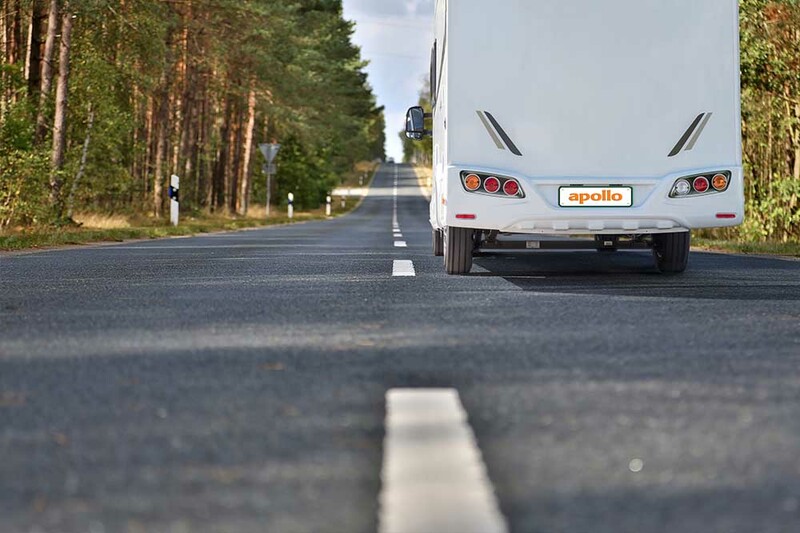 The booking process was easy and their prices are competitive." 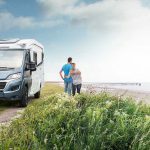 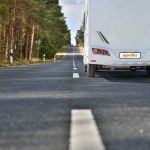 "We have had two fantastic holidays using France Motorhome hire. 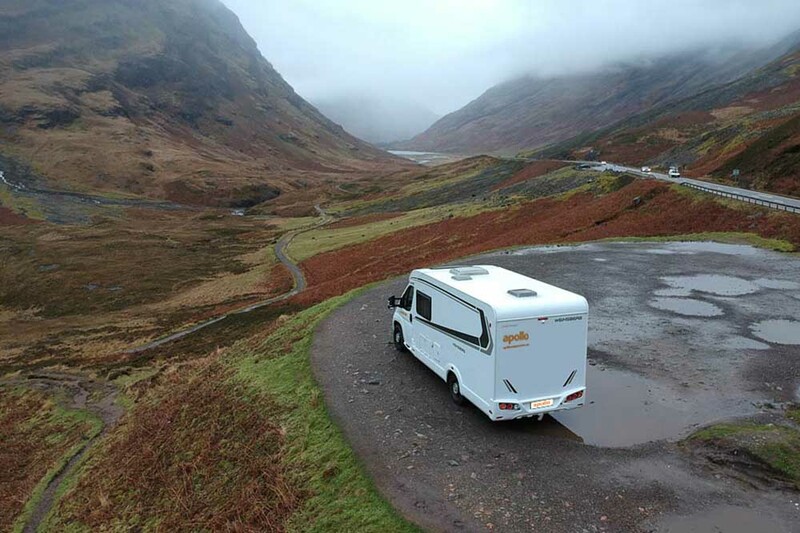 The friendly service is second to none." 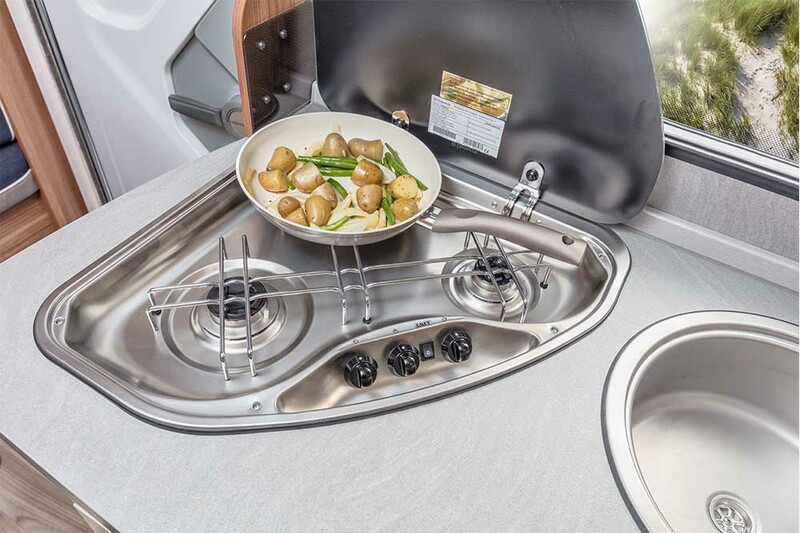 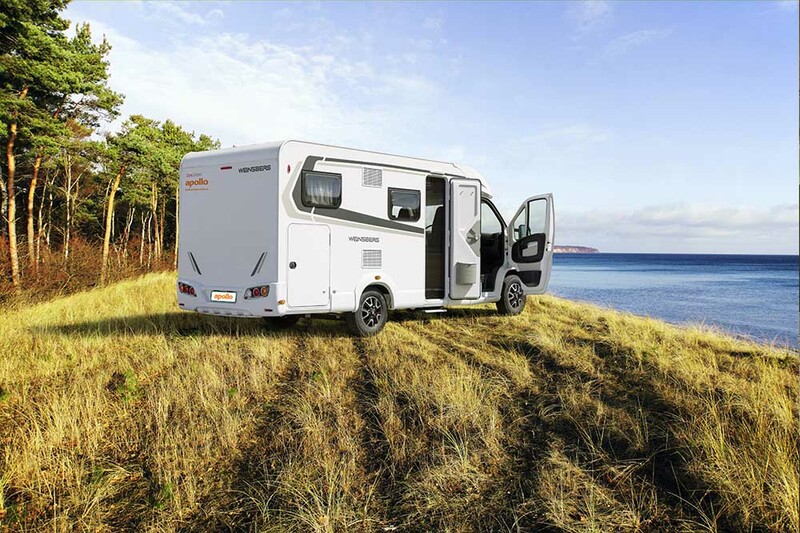 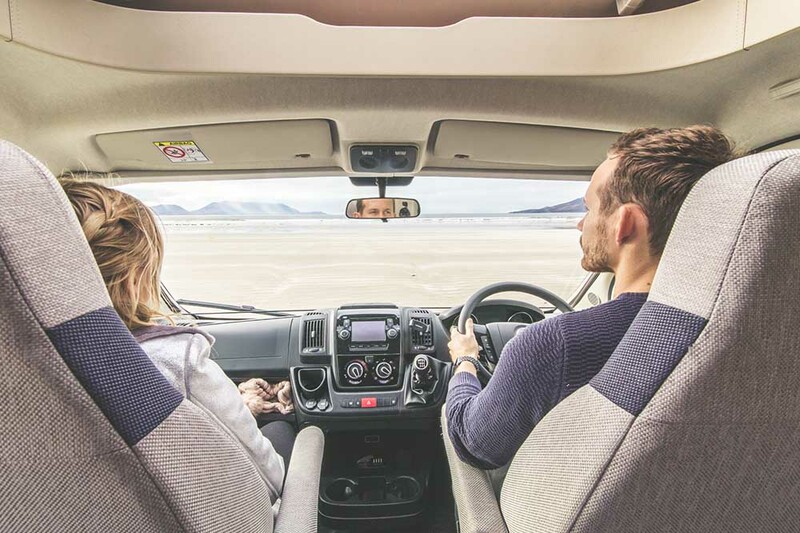 Perfect for two, this German-built vehicle is loaded with stylish features and equipment. 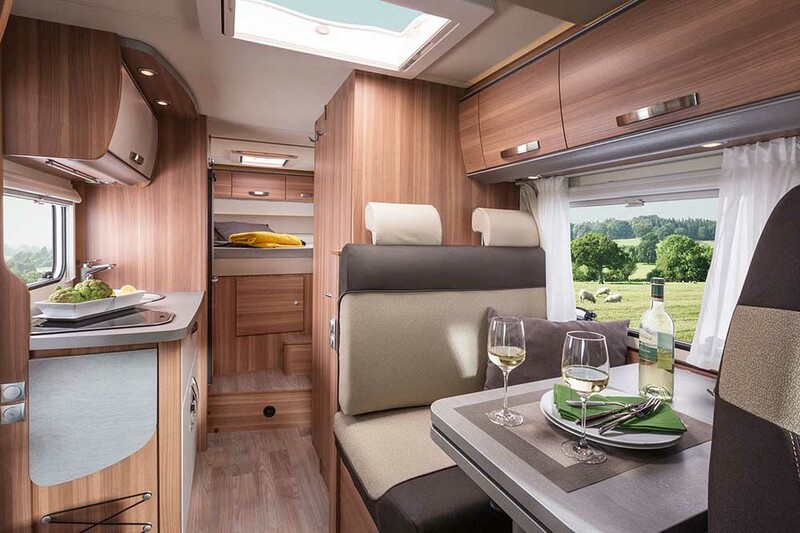 Clever design and innovation abounds in this ultra-modern motorhome. 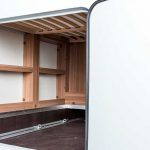 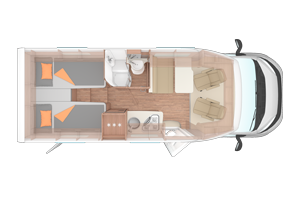 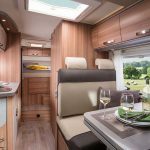 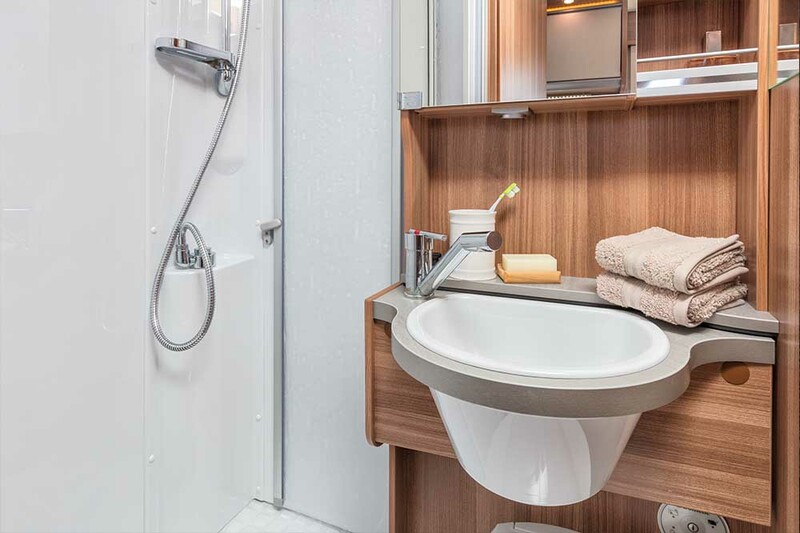 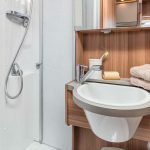 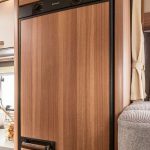 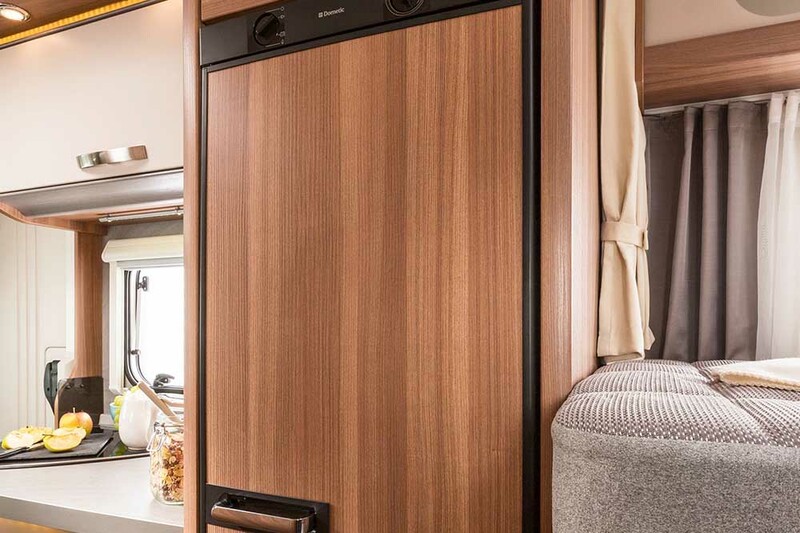 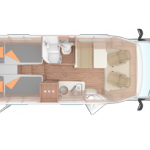 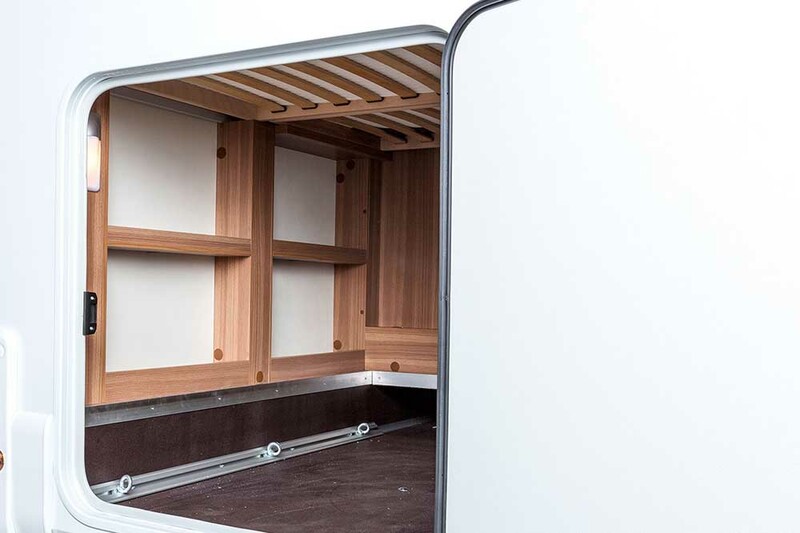 The cunning interior layout creates space within the compact body while the use of plush furnishings, soft closing drawers and a luxury mattress all add to the quality feel. 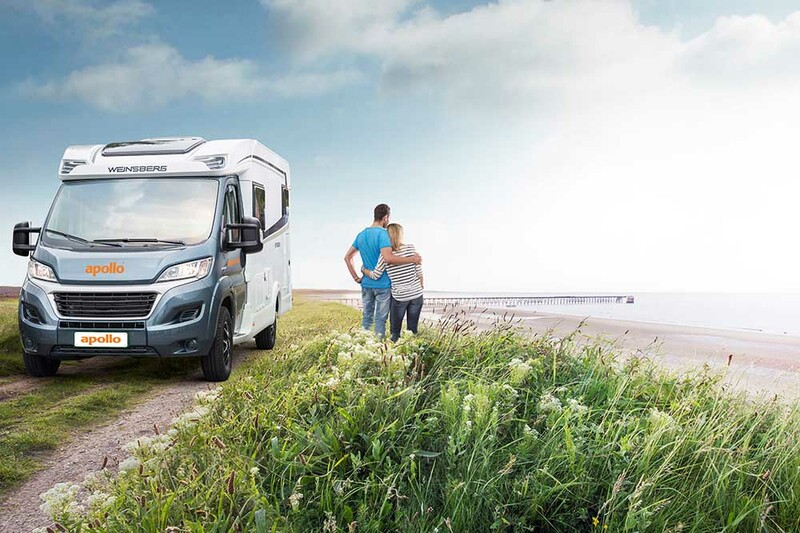 A wide-track chassis and the very latest diesel engine technology make this an easy vehicle to drive. 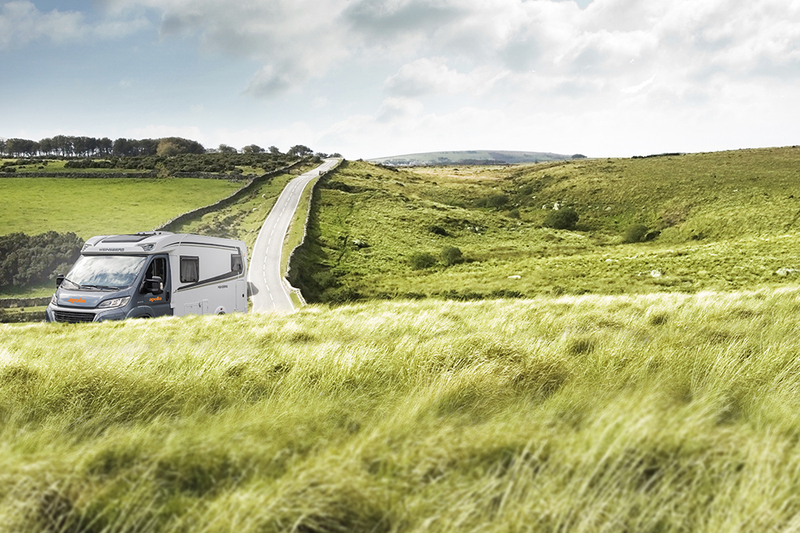 Cutting edge energy management and an aero-optimised body also make it environmentally friendly and economical too.